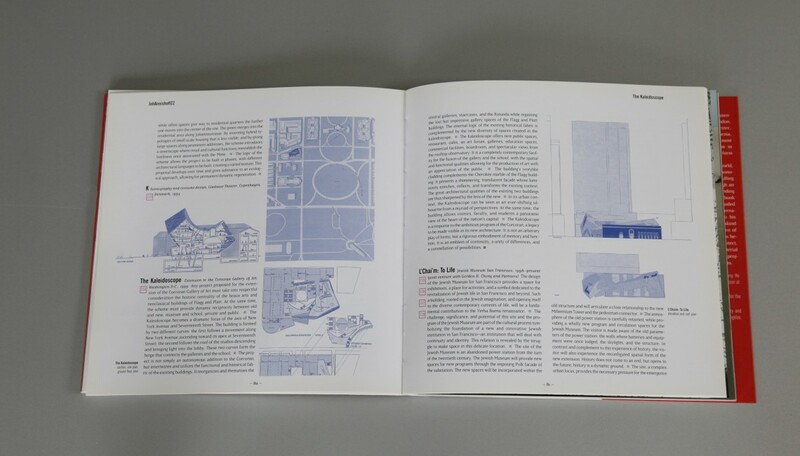 Since leaving a career in classical music to focus solely on architecture in 1979, Libeskind’s highly unconventional approach to design has riveted the interest of architects and designers around the world. Perhaps the leading architectural theoretician of our time, Libeskind is now receiving numerous commissions for new buildings, including the Jewish Museum in San Francisco. The Victoria and Albert extension in London, and the Felix Nussbaum Museum in Germany. 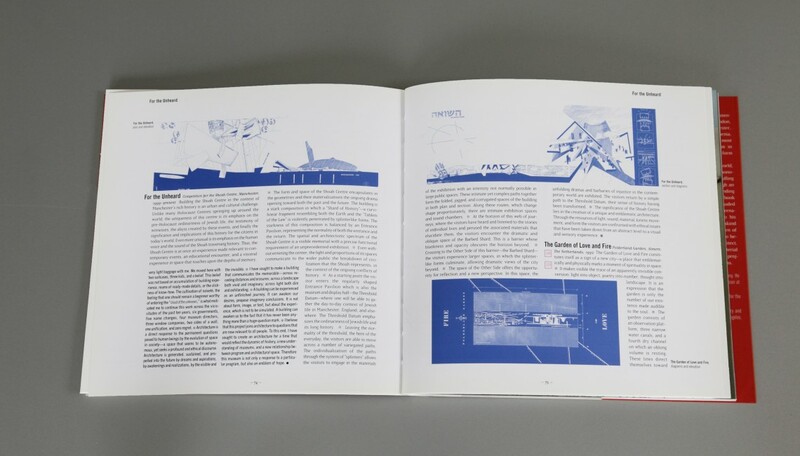 His work has been the subject of more than 140 exhibitions and he travels and lectures constantly. 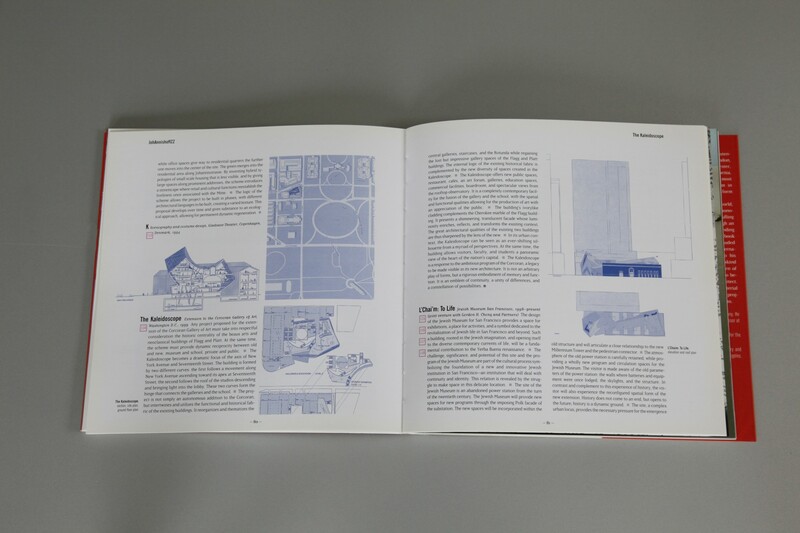 This book on Libeskind’s extraordinary work-eschews, in true Libeskind fashion, ,the traditional monograph format. 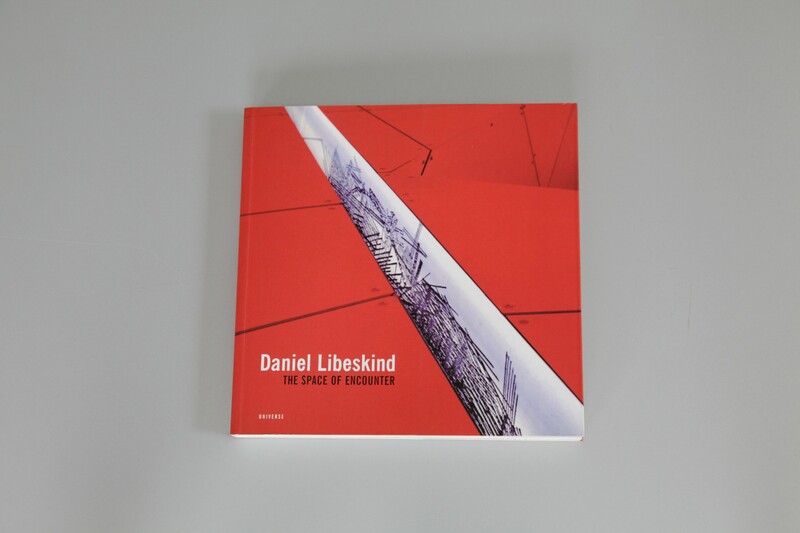 Inspired by Libeskind’s almost constant interaction with students and young architects and designers, the focus is on the underlying processes that drive Libeskind’s work. 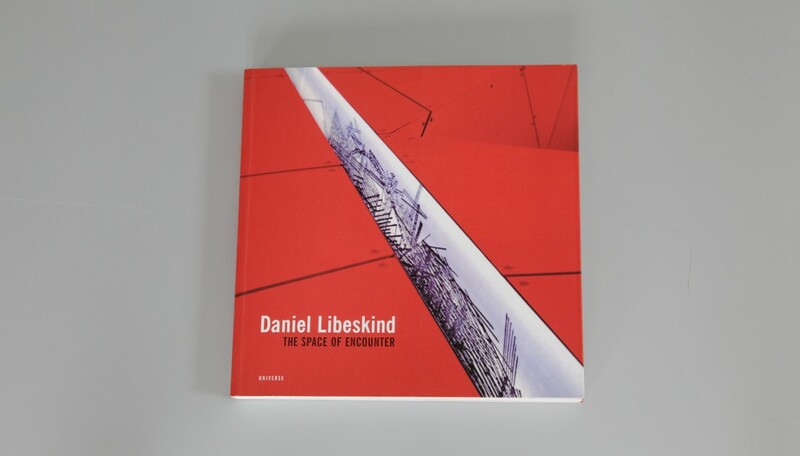 By revealing for the first time in print his project proposals, and heavily drawing on unpublished letters, lauded speeches, and other writings–this book outlines the ideas behind his work and the underlying principles that created the rapid trajectory of Libeskind’s career-from a young practitioner with an unconventional approach to a high-profile, often controversial architect and educator. 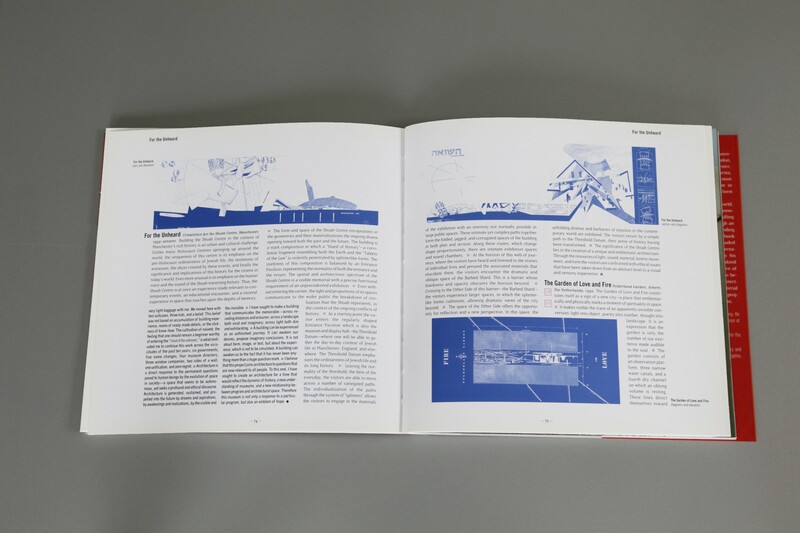 Complimenting the brilliantly insightful textual material are drawings and full-color images of his models, finished projects, and projects in-process.